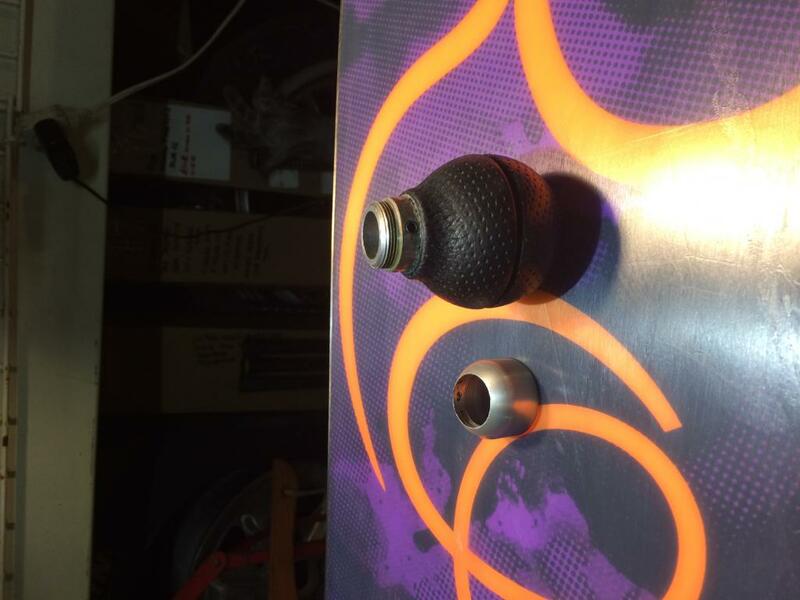 FS - Momo Shift Knob, Previously purchased but never installed. 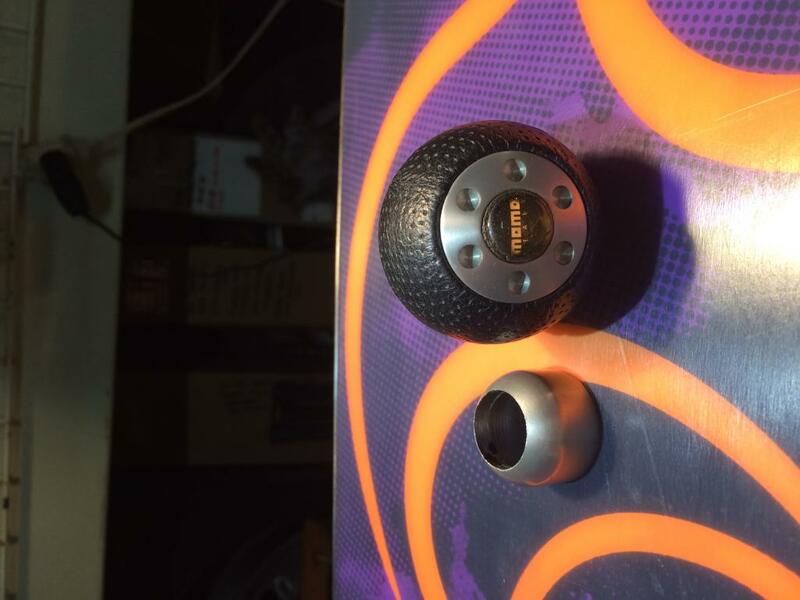 I have a very nice Momo Leather Shift Knob that I purchased years ago but never installed. I was cleaning out a drawer and found it, the knob attaches by tightening the 3 Allen wrench screws, the collar then screws in place, very easy. This knob is in great shape the leather is pristine. Asking $55.00 ...OBO, which includes shipping to the continental US. 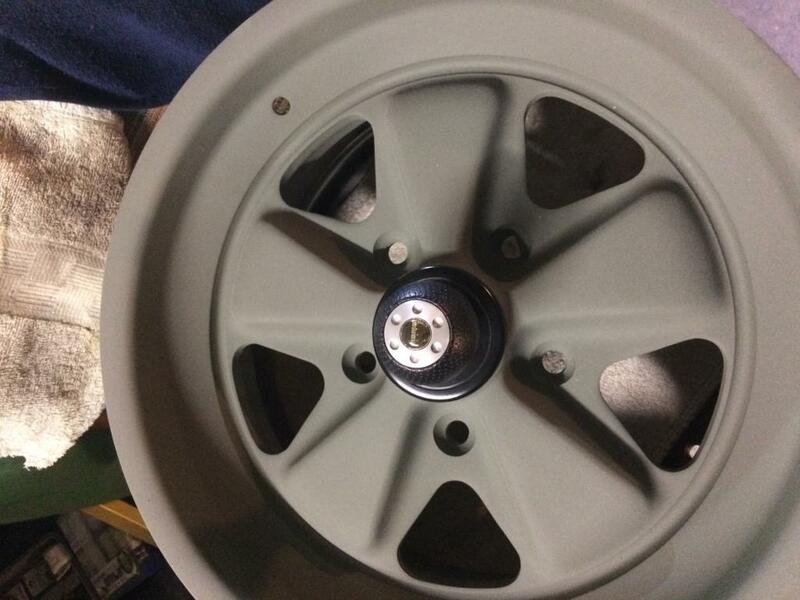 Fuchs wheel not included. $40.00 Shipped to Continental US. Last Price Drop..........$35.00 Shipped continental U.S.A.
Never Used in Excellent Condition. Bump.......$30.00 shipped in continental U.S.A.